If there is one thing Paddy’s continues to deliver over 150 years of feeding Sydney it is the largest and freshest range of fruit and vegetables. Paddy’s Fresh Food Saturday is a market that is filled with passionate growers who love their produce and are passionate about giving their customers the best quality at a great price. Come to Paddy’s market on a Saturday and pick up the freshest seasonal produce. 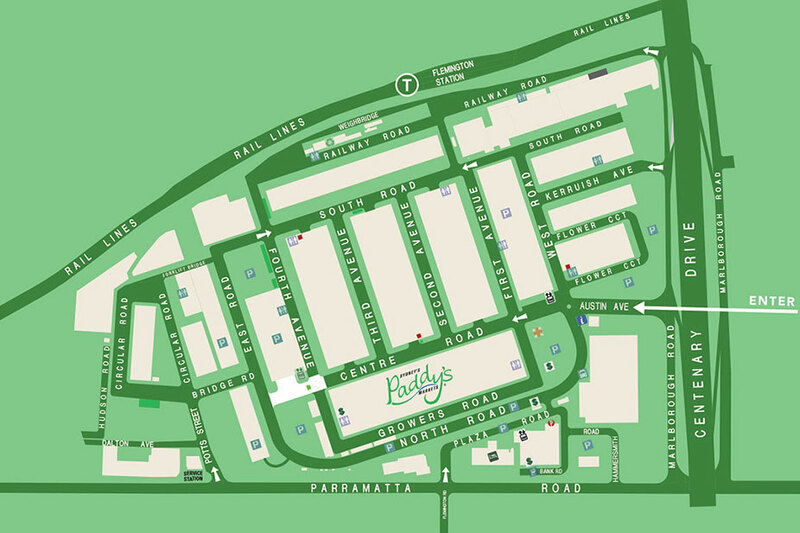 Paddy’s is budget friendly, so why not pick up your fresh fruit and veg for the week. Bring the family and enjoy the hustle and bustle of a true market experience at the original market in Sydney.